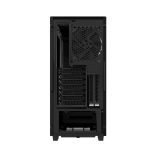 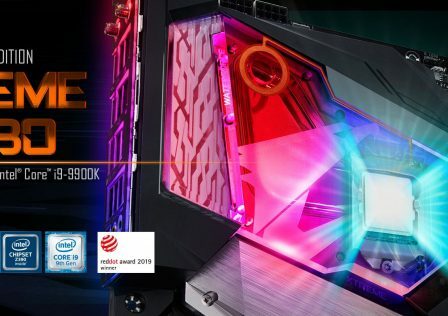 Gigabyte has just announced a major overhaul to it’s Aorus AC300 case. 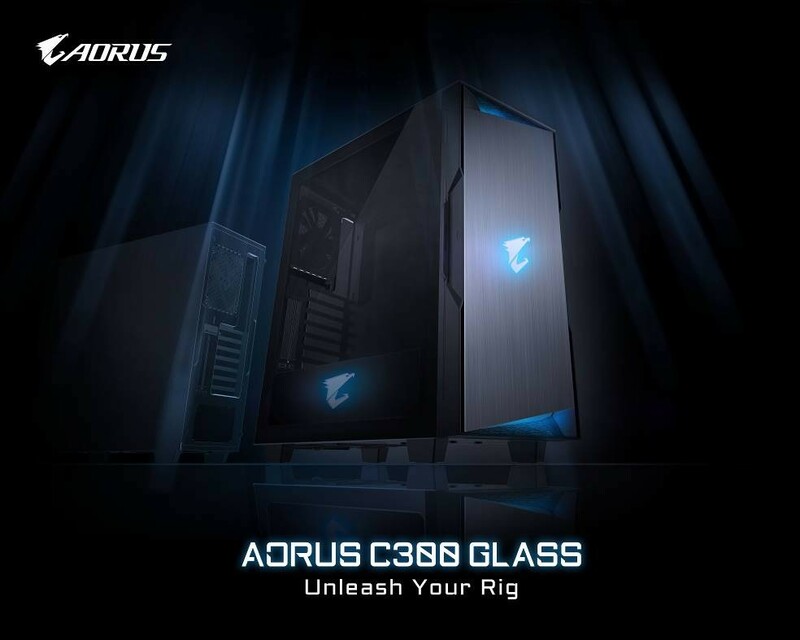 As the name suggests, the Aorus C300 Glass will feature a full coverage 4mm tempered glass side panel rather than acrylic and steel panels found on the original AC300. 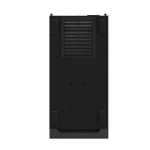 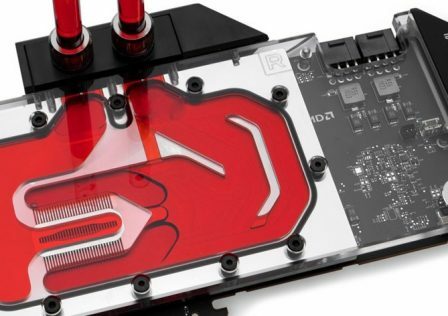 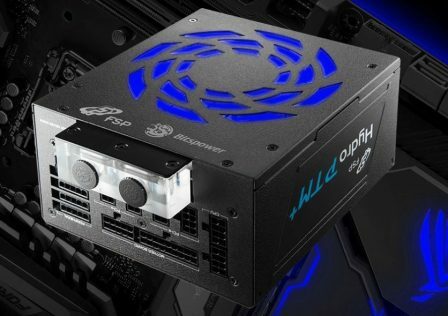 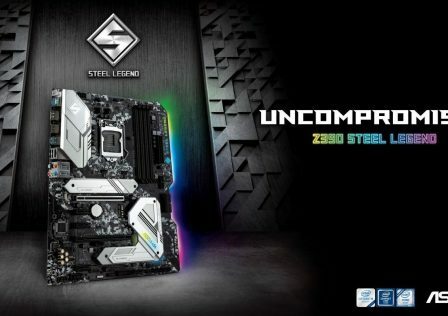 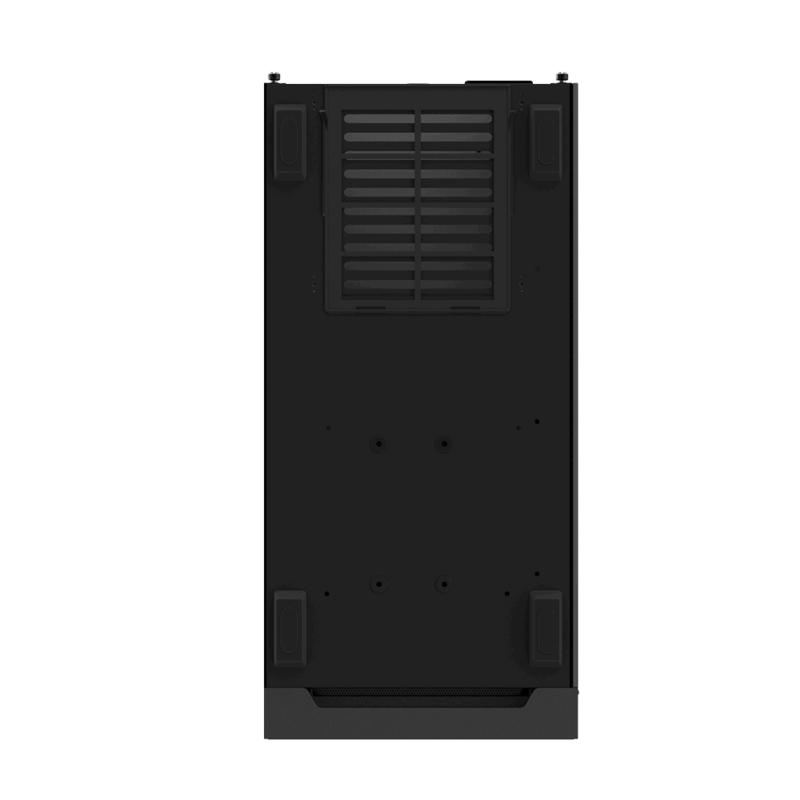 The new case will also support a front panel USB 3.0 Type-C Rev2.0 port for speeds up to 10gbps. 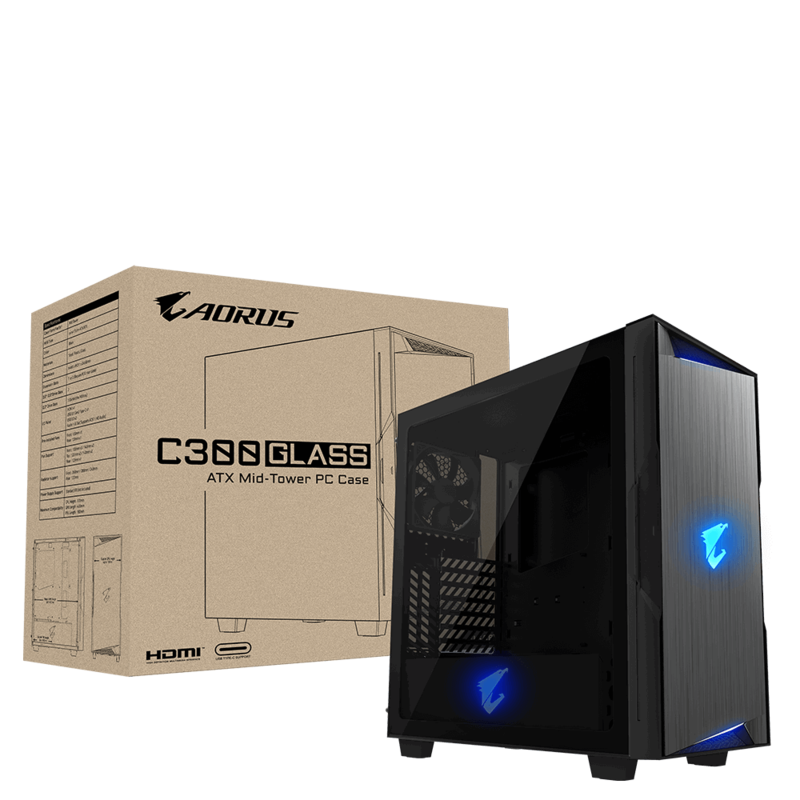 The tempered glass features abrasion, rub and scratch resistance maintaining a clean and classy look for your system. 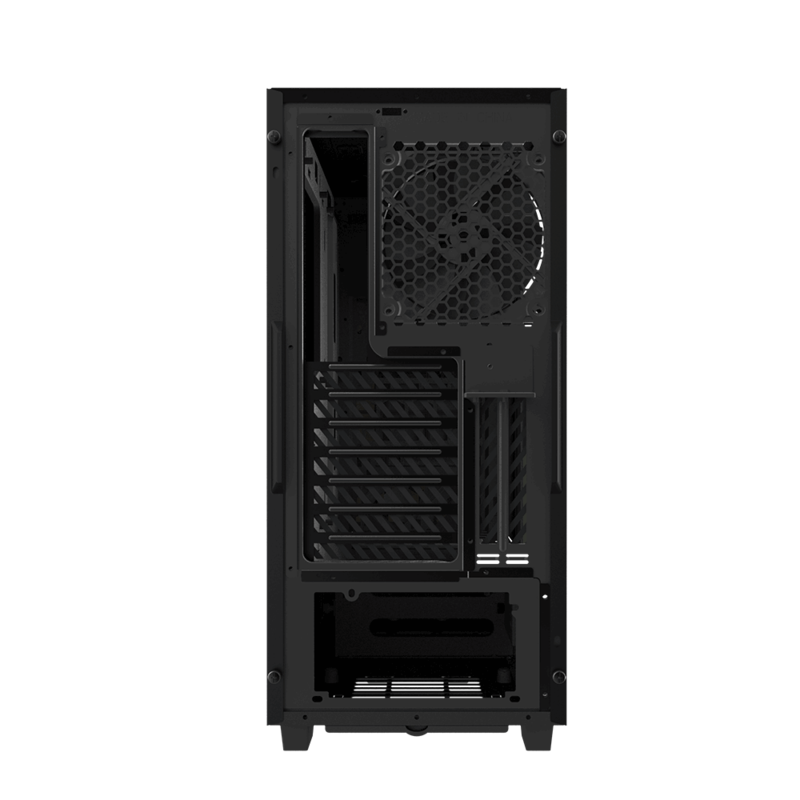 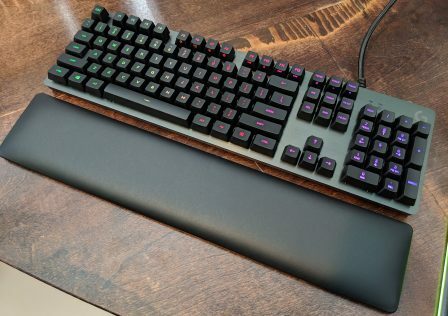 The black tint offers a unique contrast with your system while offering a subtle low key look. 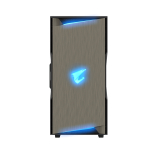 Enhanced frame design to reduce pressure on your glass panel preventing fragmentation of your glass side panel. 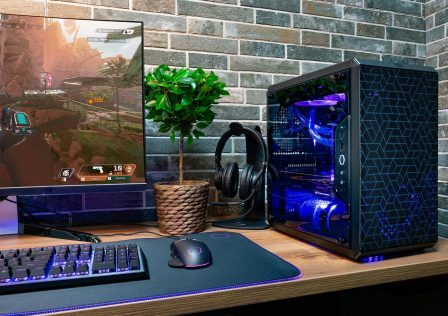 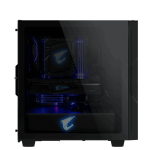 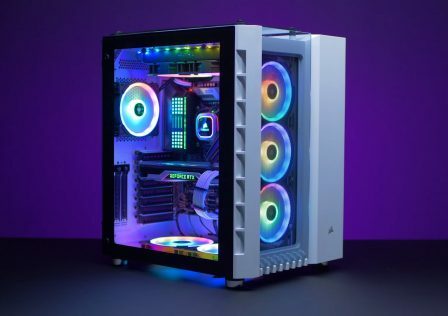 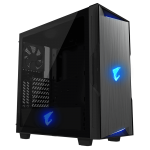 As RGB lighting is all the craze these days, the new Aorus C300 Glass case supports full addressable RGB lighting. 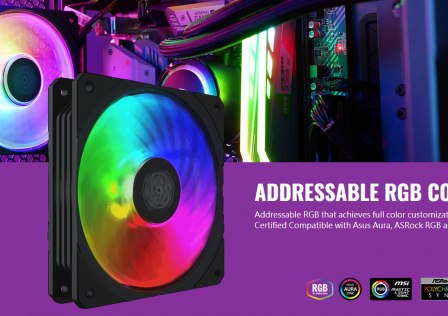 Lighting options can be managed by Gigabytes RGB Fusion control software, or by an included RGB controller. 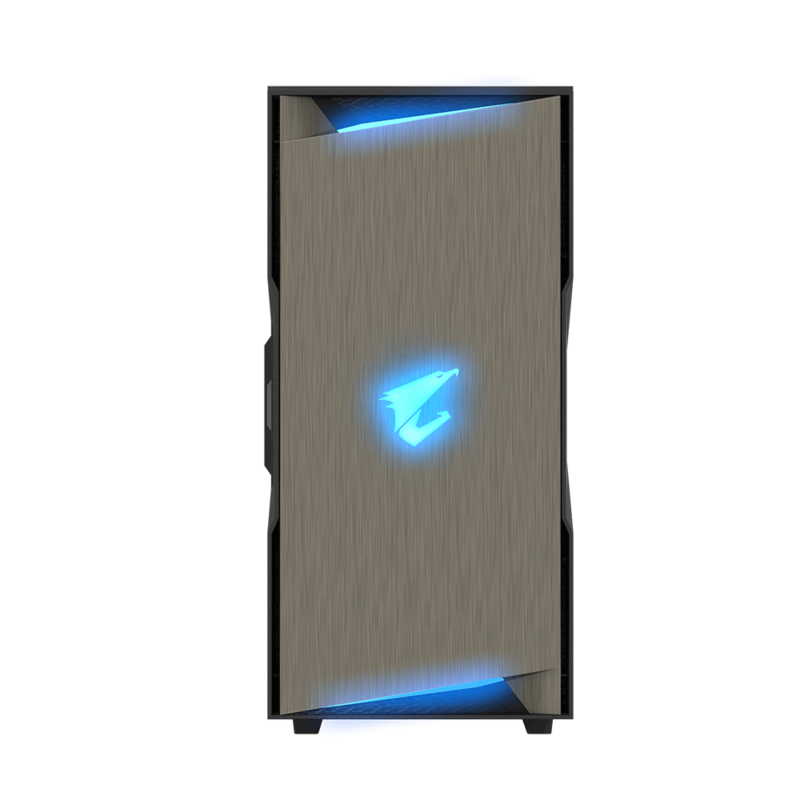 The lighting options include two AORUS logos located on the front center of the case as well on the PSU shroud inside the case. 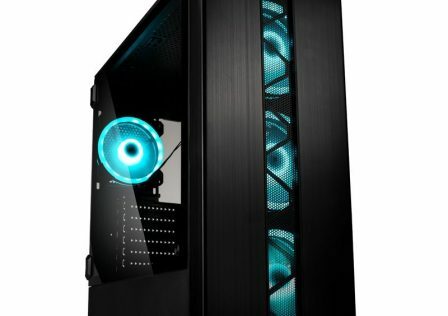 Along the front there is are additional accent lights as well. 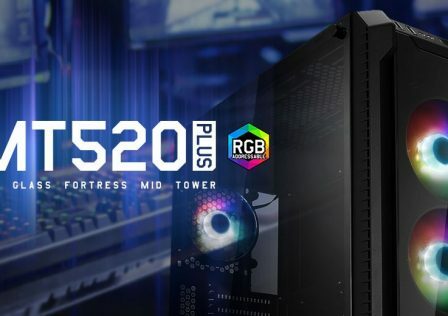 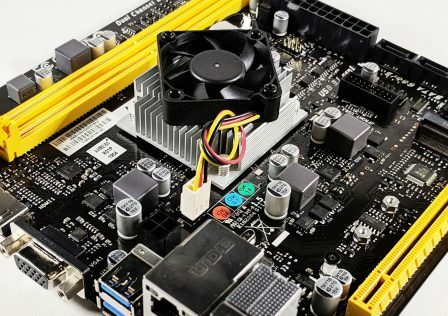 Pricing and availability has not been announced as of yet by Gigabyte. 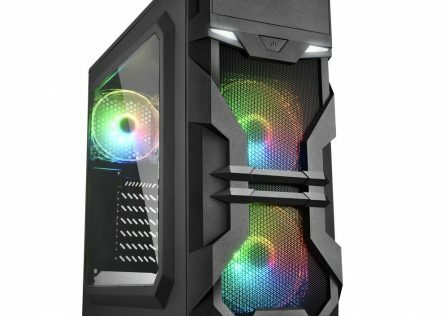 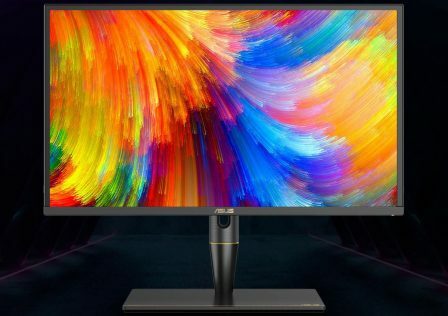 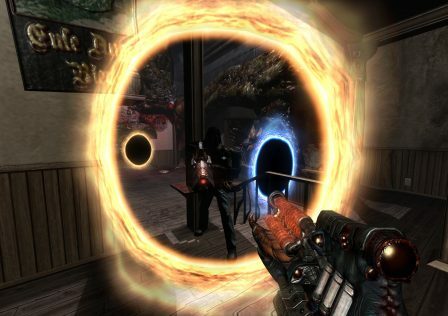 However, we expect this case to be in the $120-$150 USD range.